Australia...prepare yourself for the ARNOLD SPORTS FESTIVAL AUSTRALIA 2019. - Platinum VIP Package ticket holders enjoy Reserved Seating in the Platinum VIP section to all events at the Plenary. Seating is assigned on a best available basis at the time of booking. Groups are strongly advised to order tickets in one order to ensure seat allocations are together. - VIP Package ticket holders enjoy Reserved Seating in the VIP section to the Saturday Night Pro Show event at the Plenary. Saturday Night Pro Show Reserved Seating is assigned on a best available basis at the time of booking. Groups are strongly advised to order tickets in one order to ensure seat allocations are together. For all other Plenary events VIP ticket holders will enjoy priority General Admission seating (priority entry only via Doors 2 and 3). - All pre-sale tickets purchased are non-refundable and cannot be exchanged. Lost or stolen tickets will not be replaced. 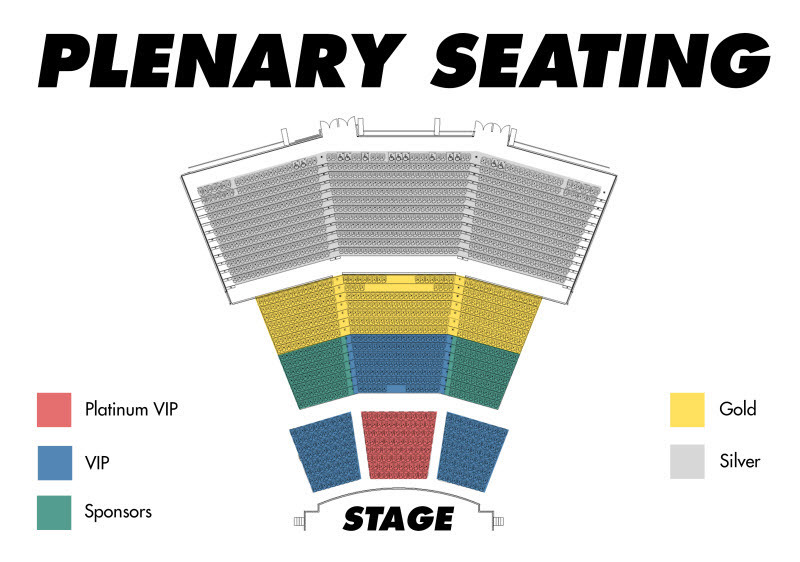 - Reserved priority seating for Arnold Classic Pro Show (both Pre-Judging and Finals). 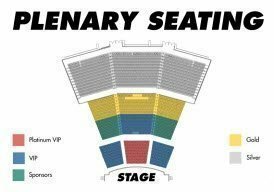 - Reserved priority seating for Arnold Classic Pro Show (Final). - Priority General Admission entry to Arnold Classic Pro Show (Pre-Judging). Seat allocations are assigned on a best available basis at the completion of your booking. Groups are strongly advised to order tickets in one order to ensure seat allocations are together. The Arnold Sports Festival is a proud charity Partner of the Royal Children’s Hospital Good Friday Appeal.